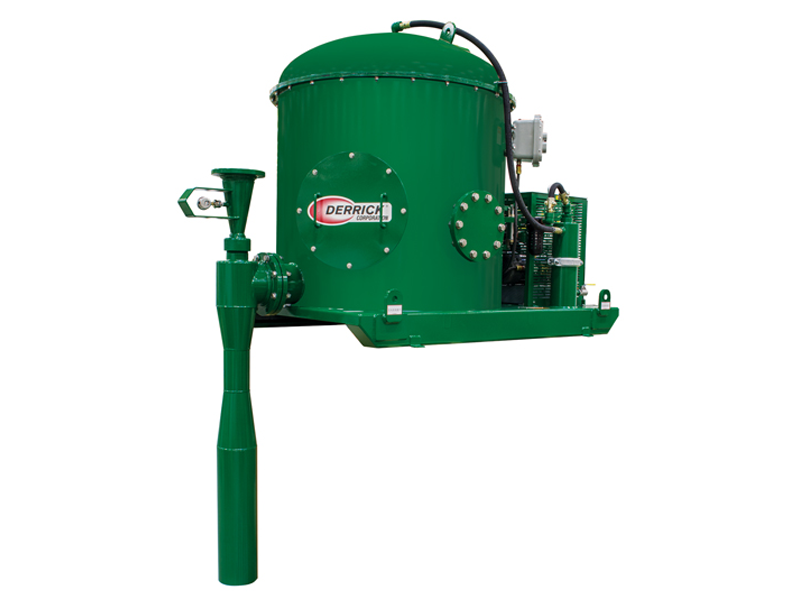 Derrick mud agitators include an explosion-proof, “C” faced motor, reduction gearbox (helical-bevel gears for horizontal agitators or all helical gears for vertical units), impeller, and shaft with assembly bushings. 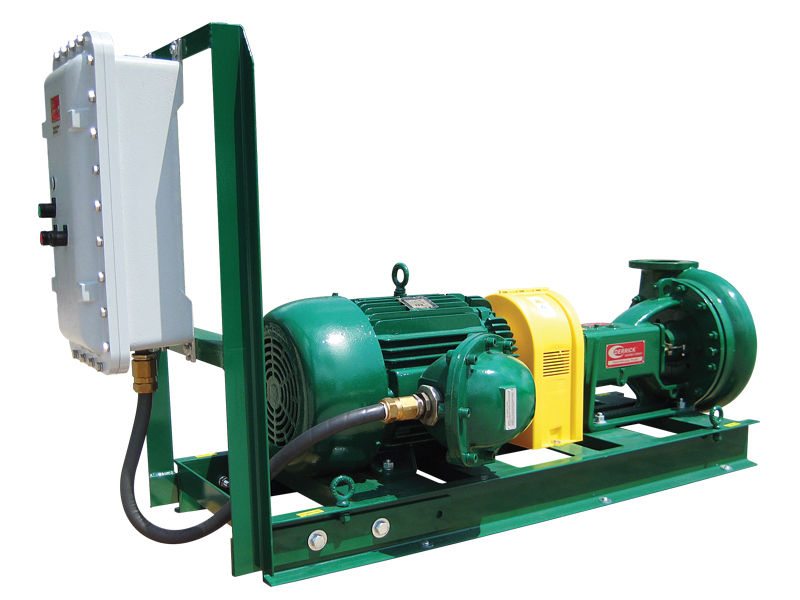 Motors range from 5 to 30 HP and may be supplied in several power configurations. Attaching the motor directly to the gearbox protects correct alignment that can increase bearing life and provides 95 percent efficiency in power transfer to the impeller. 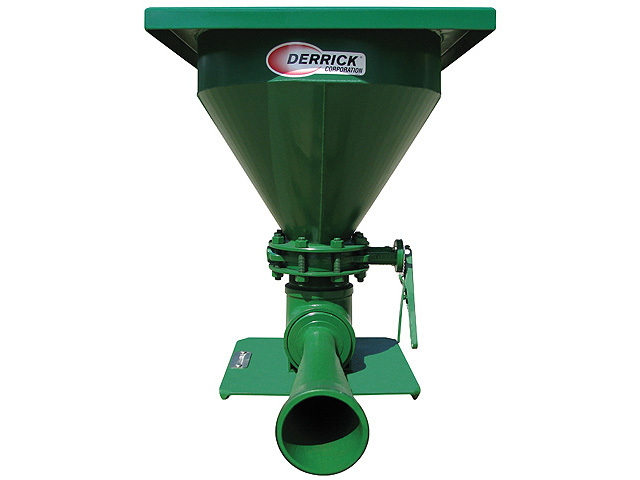 Using this superior design surpasses standard worm drive gear assemblies by 30 percent, allowing Derrick agitators to do the same work at far less horsepower. 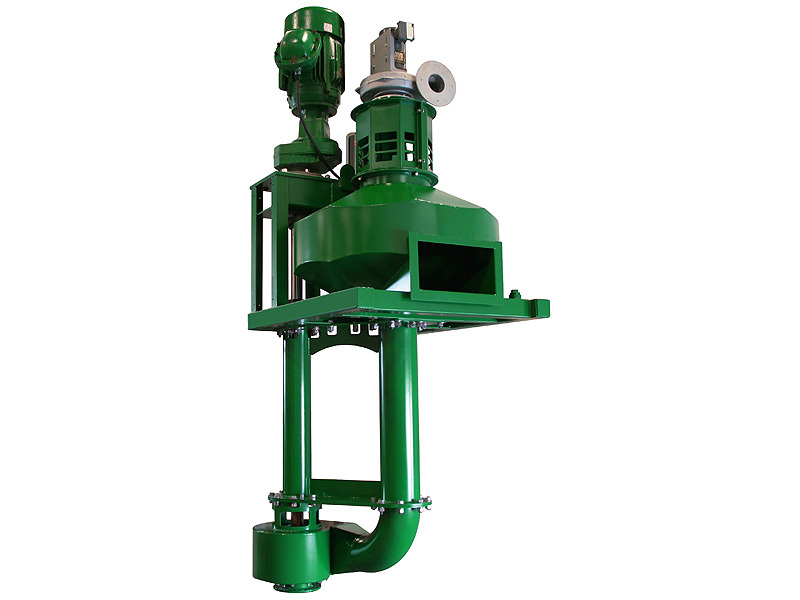 By unitizing the motor and gearbox, weight and space requirements are reduced. 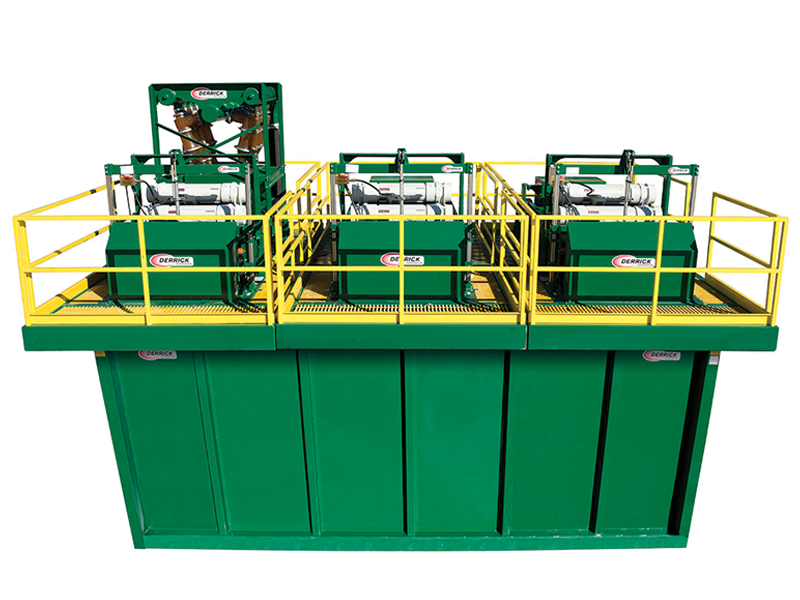 Horsepower, mechanical configuration, impeller diameter, and shaft length are customized to tank dimensions and maximum mud weights. Available horsepower ratings* are: 5, 7.5, 10, 15, 20, 25, and 30. *Horsepower is de-rated for 50Hz power configuration.